Where it all began… nestled in the suburbs of Chester, this multi award-winning bistro continues to serve great food from an ever-changing menu. 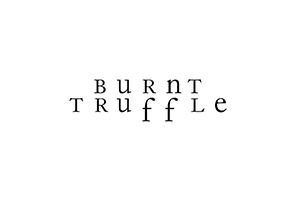 Set in the heart of the Wirral and complete with a heated outdoor terrace, Burnt serves up delicious food using the highest quality ingredients that’s great to share with family and friends. Award winning restaurant in Didsbury, South Manchester. The best of bistro with some truly unmissable dishes. We dare you to leave without trying the custard tart. Go on. Thanks to a record-breaking crowdfunding campaign, we turned what was a derelict building in the centre of Liverpool into a 90-cover restaurant. Wreckfish serves lovely and simple bistro food with a little bit of character. Hey, Prescot. The latest in the Elite Bistros family, Pinion is a small, but perfectly formed local bistro on Prescot high street, serving classic dishes and new found favourites.  Bringing banging bistro food to Manchester city centre in 2019.